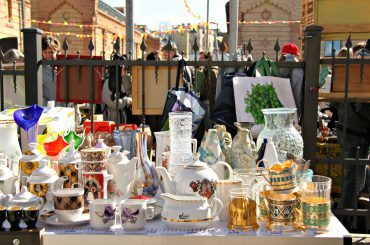 Design fans, vintage lovers and treasure hunters, are all welcome to attend Riga Flea Market, which will take place in Spikeri quarter, Maskavas street 8, on 14th April. 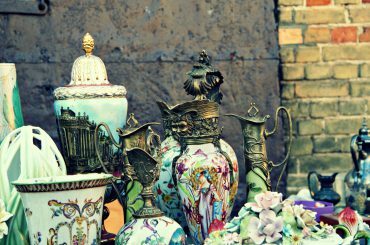 And it will be the first flea market of the new Riga flea market season 2018. 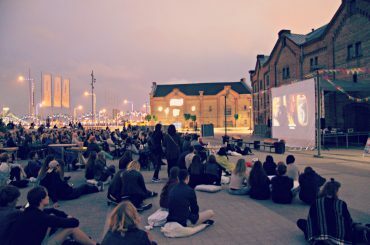 The modern culture forum White Night 2017 in Riga was scheduled for the night of 9 September and 10 September, offering 59 various contemporary art and cultural events in Riga. 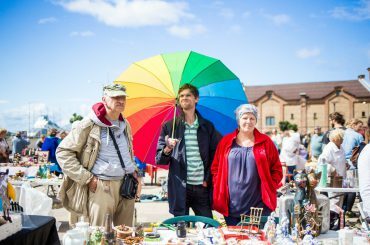 In 5th August Spikeri were the place were met retro fair, retro music and retro activities, building together the first RETRO FAIR of Spikeri quarter. Welcome to Spikeri district – a place with a creative and historical atmosphere. 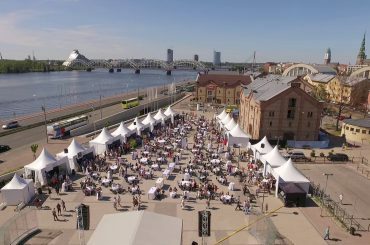 Spikeri Quarter and its adjacent promenade, which are part of the territory of UNESCO Cultural Heritage – the historical center of the city of Riga and now is the home for several cultural organizations, offices and event venues. 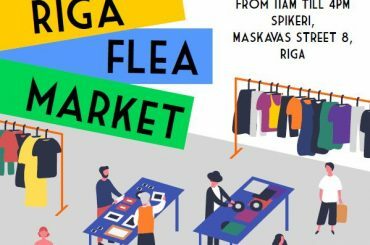 The Riga open-air flea market – special autumn release- will take place in the Spīķeri quarter on 8th of October, Maskavas street 10, from 11AM till 4PM. 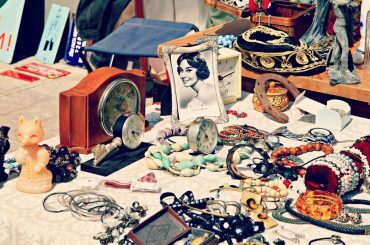 There you will find old knick-knacks and useful things, as well as original design objects, clothing and fashion accessories. 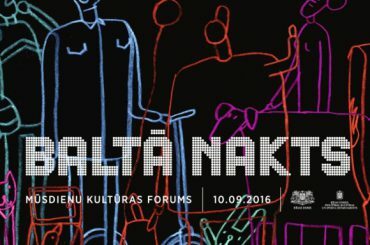 This year, the modern culture forum White Night in Riga is scheduled for September 10th and 11th. 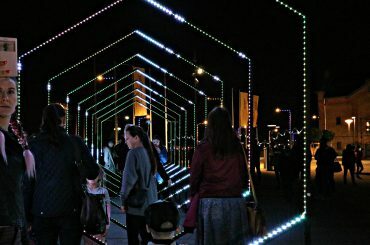 For the eleven time this annual festival in Riga brings together personalities of culture and art life of the capital and adds some foreign nuances with international modern art projects. August, as last month of summer, is full of different kind of events in Spikeri creative district. 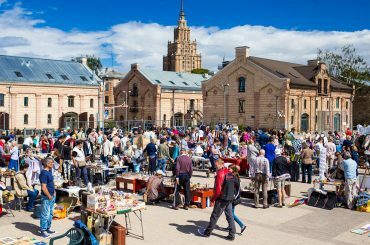 RIGA FLEA MARKET is a great alternative shopping option for all vintage, retro and handmade goods lovers – visitors will be able to find many wonderful things among the offered range – from vintage furniture, housewares, old vinyls and cameras to retro clothing, shoes and artisan jewelry.